At least two teenagers were shot in the 4700 block of South Calumet Avenue around 3 p.m. on October 28, 2015. 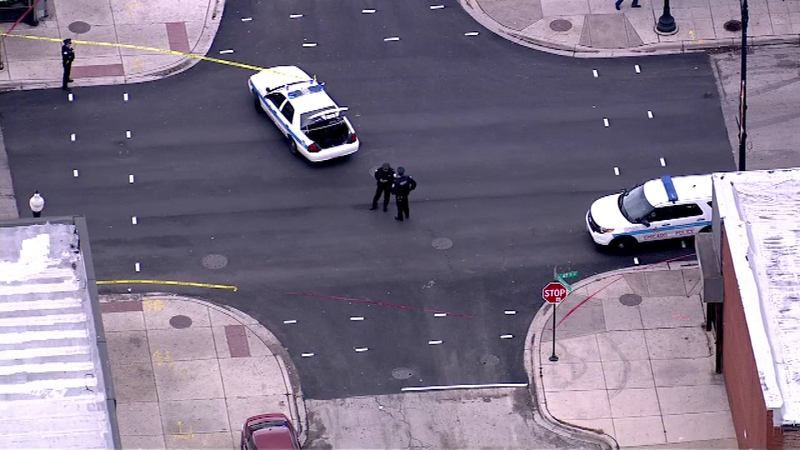 CHICAGO (WLS) -- Three people were shot in the 4700 block of South Calumet Avenue around 3 p.m. Wednesday. Two of the victims are teenagers; the third is a man in his 20s, police said. The teenagers got themselves to Mercy Hospital, officials said. Neither the extent of their injuries nor their conditions is known. The man was transported by the Chicago Fire Department to Northwestern Hospital in serious condition.